When Derrick moved to St. Louis in 1993, he was glad there was a public transportation system in place just in case he needed it. Turns out, Derrick has relied on his fail-safe option multiple times over the years. That’s the scenario Derrick is in currently. His car died a few days ago, but that’s not stopping him from getting to work each day. To get to work, Derrick boards the #71 Parker near his home and rides to the North County Transit Center. From there, he transfers to the #47 Clayton-NCTC and rides the bus to the intersection of Hanley Road and Scudder Avenue. Derrick works at the Schnucks distribution center nearby. 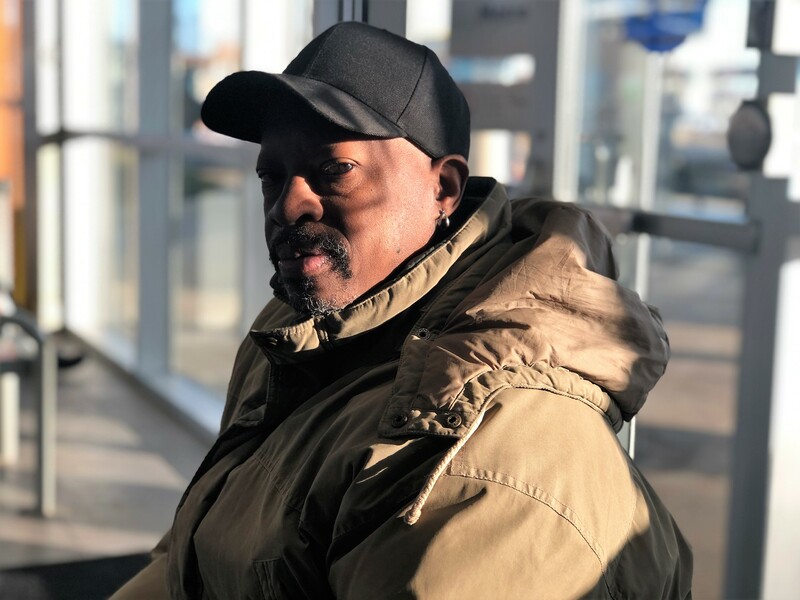 While Derrick depends on Metro Transit to be his reliable safety net, he also enjoys the community aspect his transit commute brings. “You get to meet people every day and they are nice,” he said.